The recent release of Shogun’s 10 Years compilation reminded me of one of my favourite tracks from their back catalogue (and one of the most worn 12″s in my collection). 2010’s Gangsta is a straightforward roller, but one that bears the hallmarks of some of the best producers in the game. Proof that less is often more, this one has serious groove and an instantly identifiable break/bassline combo. Certified dancefloor killer! 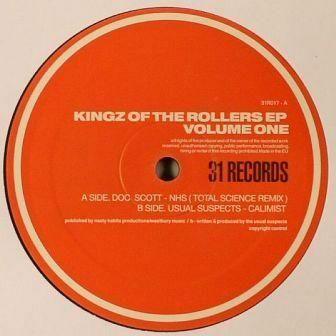 Today’s classic track is in itself a remix of a classic track, as we take a look at Total Science’s rerub of Doc Scott’s ’92 raver’s favourite NHS. Taking the crunchy breaks and memorable piano of the original but bringing the tempo up and adding some of that Total Science flavour, this one is pure summer fun. Friction’s Shogun Audio are celebrating 10 years in style with a massive bundle of new tunes. The 10 Years compilation features brand new beats alongside remixes of some Shogun classics, and comes in a beautiful six piece vinyl box set. Dancefloor tech is well represented among the new tracks with beats from Icicle & Prolix, Friction, Joe Ford and Fourward all bringing the hard and nasty vibes. There’s also rolling liquid from LSB and Technimatic, a new genre bender from Rockwell and something a little unusual from Spectrasoul in the form of Ben. On the remix front, Spor’s anthemic Aztec gets a pretty hyperactive rework from Calyx & Teebee, Aliz Perez and Spectrasoul get the liquid refix treatment from Calibre and Etherwood respectively, and Fourward turn in a chunky new mix of Dark Days. 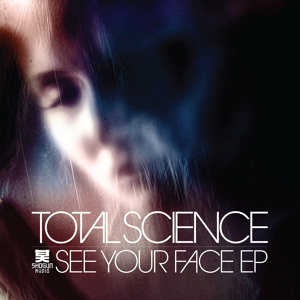 Last but by no means least, Total Science & S.P.Y bring us a new VIP of another back catalogue fave – 2010’s Gangsta. As if all of that wasn’t enough, the set also includes a poster, stickers, 3 CDs and a DVD; the CDs provide the new tracks in digital form, a selection of classics from the Shogun back catalogue and a fresh mix from Friction, while the DVD features a 10 Years documentary. There are only 500 copies of the full bundle available so head over to the Shogun Audio store pronto if you want to bag one, or save your wallet and grab the CD or digital package. Friction gets his collab on for the latest single on Shogun Audio. 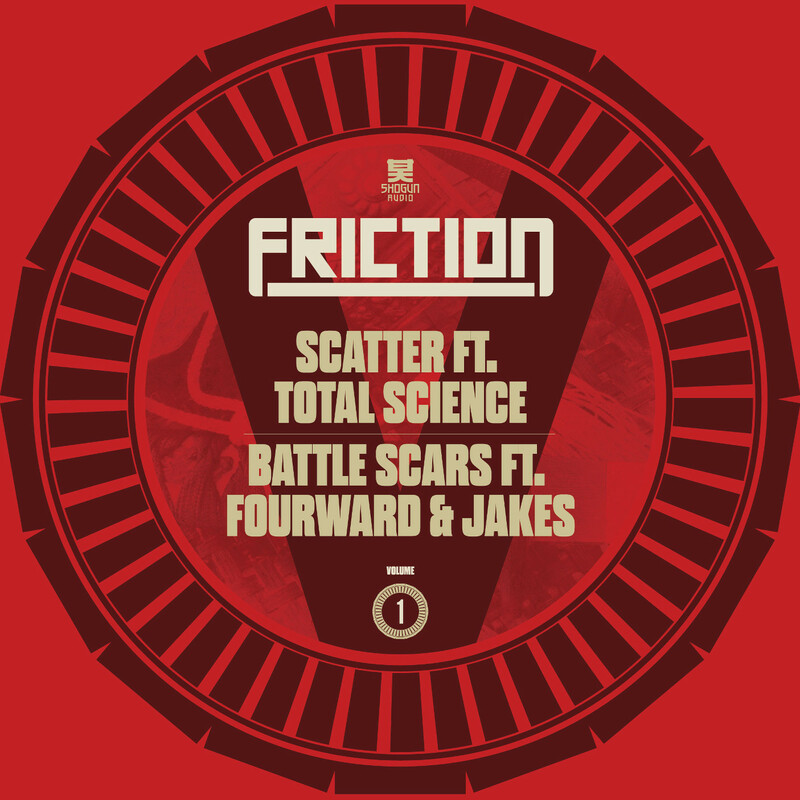 The A-side features a rather forgettable dancefloor roller from the label boss and Total Science, but ultimately this release is all about Battle Scars on the flip. Fourward bring their growling bassline expertise to the table and the instantly recognisable vocal stylings of MC Jakes ice the rolling, techy cake. Check it out below and watch out for this dropping from June 8th on digital and June 23rd on vinyl. Evol Intent continue their epic series of Throwback Thursday free giveaways with a fan favourite, never released dubplate from way back in 2002! The Ladies has achieved some fame over the years via Soulseek/Youtube and is now finally available to download in newly remastered glory. Girly vocals and tough amens have never sounded so good. CIA Records pre-empt their big plans for 2014 with a free tasty in the form of Total Science, S.P.Y & System’s Sleight of Hand, a tasty roller with all the polish you’d expect from this sort of collab. Check it out below and give the CIA Facebook a like to download. Finally Quantax and Facing Jinx have teamed up to give us the latter’s remix of the former’s Untold. Stripped back riddims, grimey bass and soft, soulful pads come together nicely on this one. As a celebration of reaching 20,000 likes on Facebook, those nice Total Science boys have offered up a wee freebie on their soundcloud page. Searching is classic TS business; crisp breaks, lush synth work, a catchy vocal hook and the sort of attention to detail that has cemented their place as legends in the scene. Check it out below and grab yourself a free download! Scene legends Total Science drop their debut EP for Friction’s Shogun Audio imprint, showcasing a nice variety of sub styles of D&B. The titular See Your Face sees the duo team up with go-to female vocalist Riya for a silky smooth liquid roller, all crisp drums and piano. While the tune isn’t gonna win any medals for innovation, the execution is flawless and the combination of Total Science and Riya isn’t one I’m gonna get bored of anytime soon. Straight into track two the duo switch things up immediately with the deadly vibes of Hush Ya Mouth, clattering straight into energetic territory with a tear-out dancefloor smasher. This one will be doing the damage in the clubs! Out into the back end of the EP Just Want You provides an interesting juxtaposition of cut up vocal samples with blasting techstep bass set over a pretty cut-up drum line. Finally, Riya gets involved once again with a surprise tempo shift down to deep Garage territory on Suspicious. Something for everyone! Check out the previews and look out for this dropping on vinyl and digital from Monday August 26th.